today im gonna make a review the last product from Beauty Cottage..
that is Wild Berry & Yogurt Facial scrub. the smelling so good, and my face is so softer after using this product..
and its effective to clean all dirt on your face tho! so if you want to know more about this product, please keep reading. include moisturizing beads to gently exfoliatsm while natural AHA and Vitamin C in wild berry juice and yoghurt help smooth fine lines and brighten p dull looking skin, sea grass and aloe vera extracts further soothe and hydrate, leaving skin soft, smooth and supple. Directions: massage onto damp face using gentle circular cleansing motions. rinse with the clean water. How is the texture and what is the function? 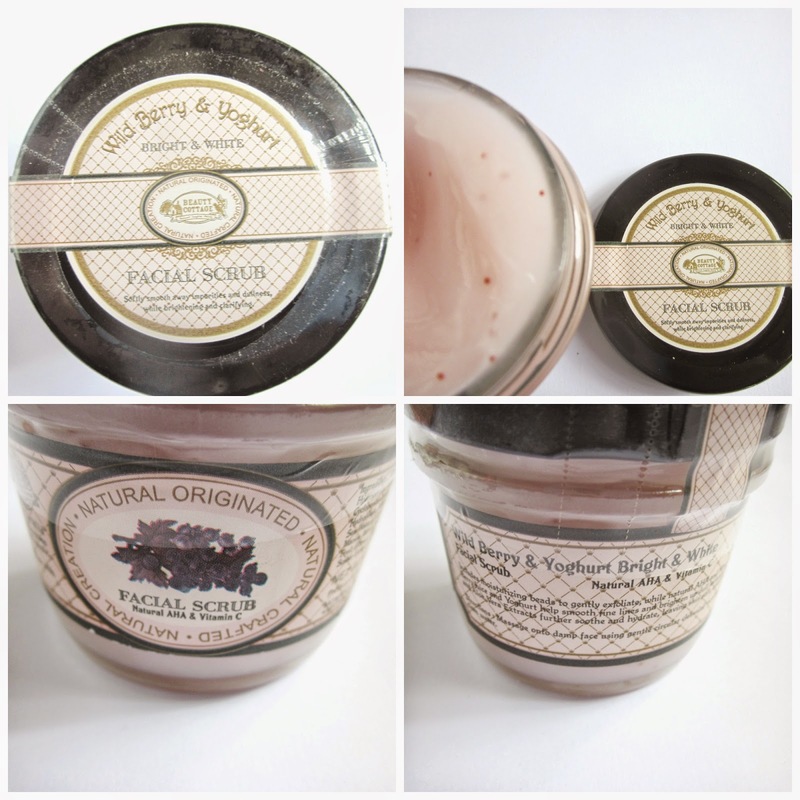 Wild Berry & Yogurt Facial Scrub: the texture is obviously scrub (particle of salt)..
the function is for leaving skin soft and giving nutrition to your skin face. 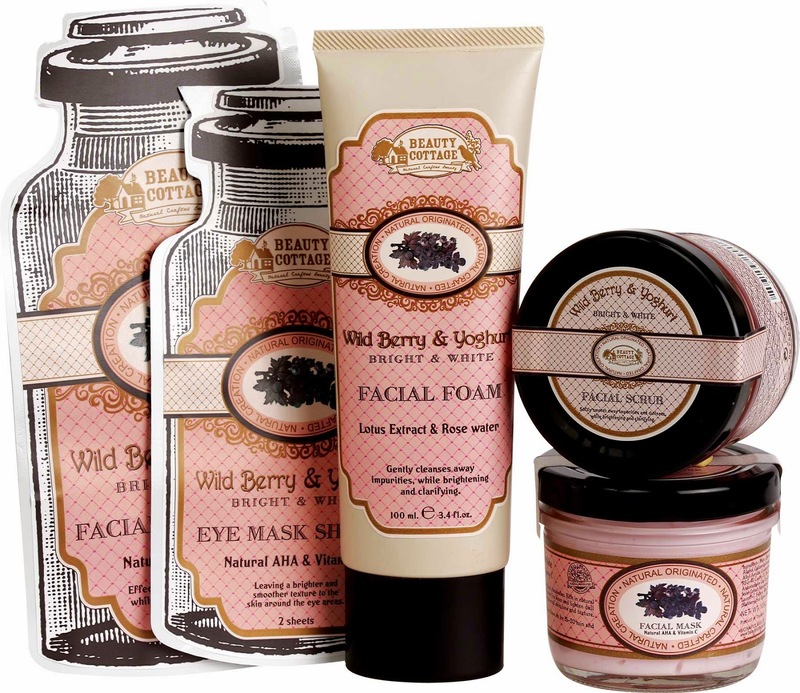 Wild Berry & Yogurt Facial Scrub: the scrub is totally effective to clean all dirt on my face. and my face is looking so much better and cleaner. this product is so great and having a good smell. i fell like scrub my face with fresh berries. 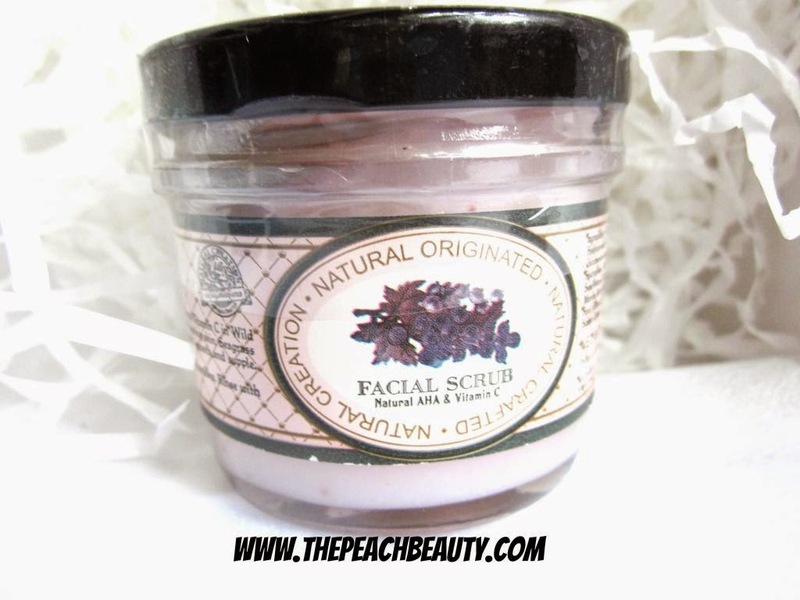 Wild Berry & Yogurt Facial Scrub: so far i love this product. 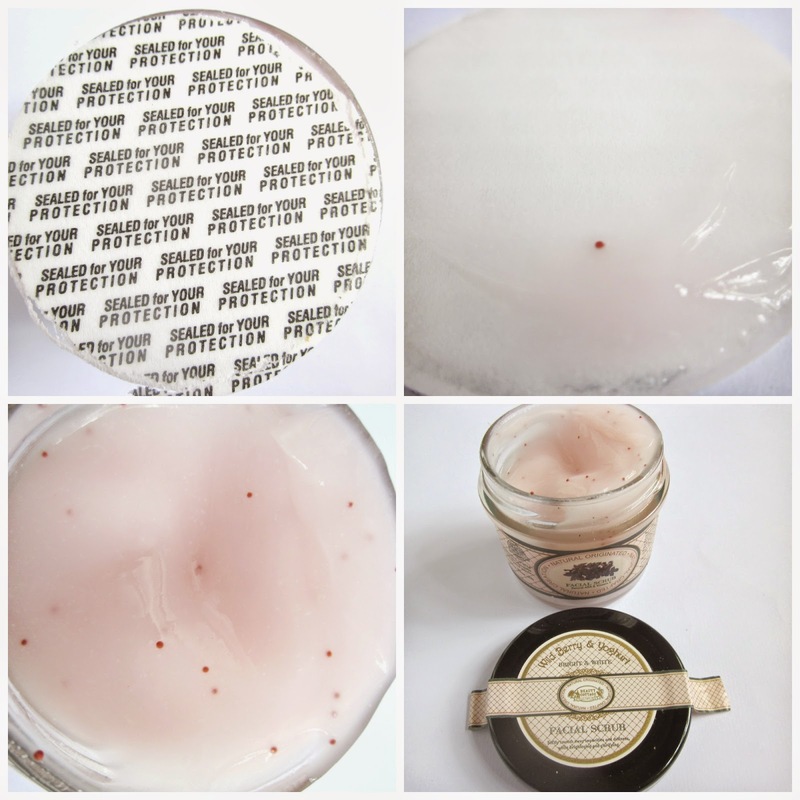 what a pity the mask put in a glass jar.. i'm afraid if its falling and break..
its too risk and i have to put on the safety place..
How Much Does It Cost Wild Berry & Yogurt Facial Scrub? maybe you can check on their officially website..
just to make sure i'm not mistaken to tell you about the price tag..
How to purchase Wild Berry & Yogurt Facial Scrub? Officially Account Wild Berry & Yogurt For Further Information? Aduh dari kemarin bikin kepingin aja -.-"